Explore lists of popular and critically acclaimed books, movies, and other materials at our member libraries. The Minuteman Library Network is a consortium of 41 libraries with 60 locations serving the communities of Metrowest Massachusetts. The members include 36 public and 5 college libraries in the Metrowest region of Massachusetts. 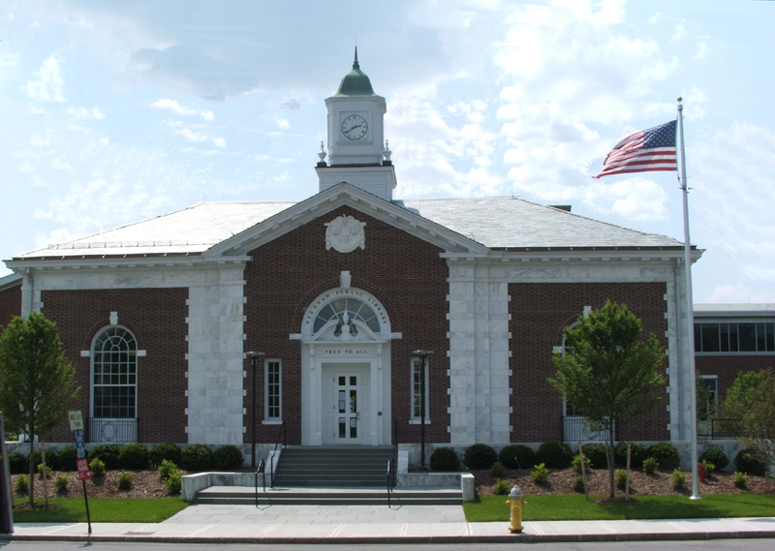 The vision of the Minuteman Library Network is to foster a strong community of libraries providing people with optimal access to information. 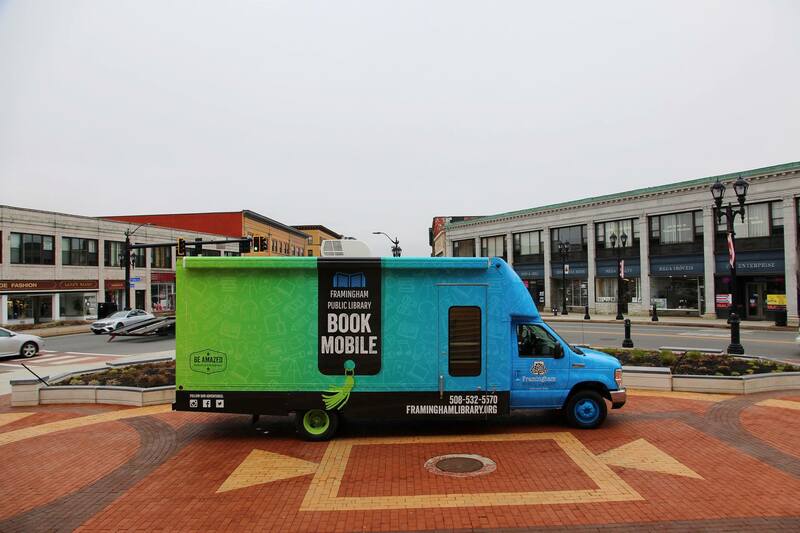 Framingham introduces mobile service with new Bookmobile. Framingham Public Library plans to bring their services on the road with their new and fully accessible Bookmobile. Read more at Framingham's website. 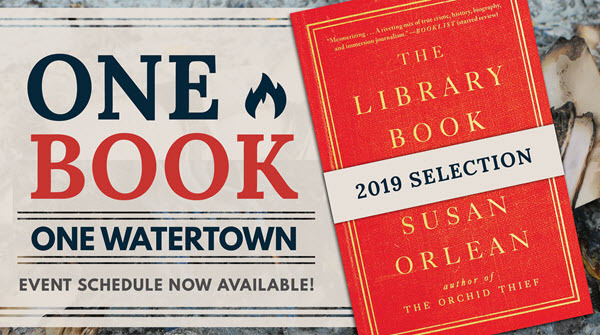 Watertown Free Public Library hosts a month of events inspired by "The Library Book". 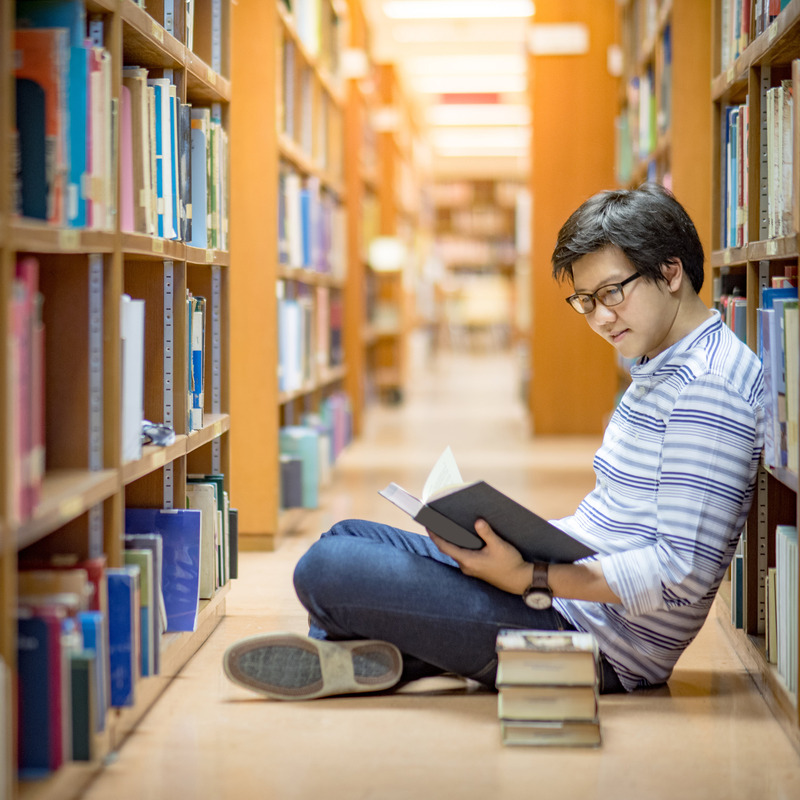 To celebrate their 150th anniversary, WFPL is hosting a number events exploring the past and futures of libraries, culminating in a talk with Susan Orlean, author of "The Library Book". Find the full list of events at WFPL's website.